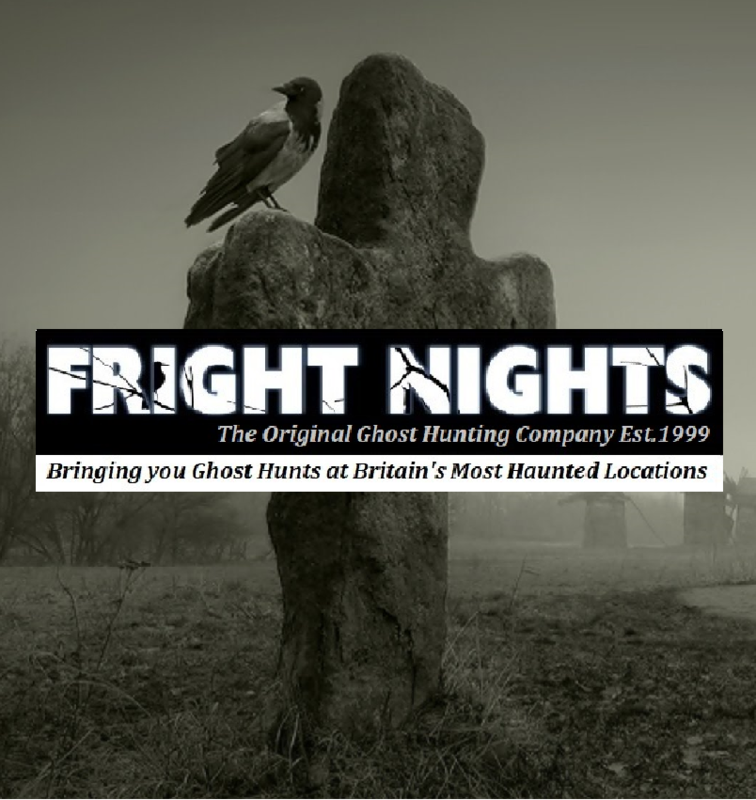 Strelley Hall is one of Fright Nights all time favourite locations, with a long history dating back to around 1200 AD when it was originally built as a castle. Over the centuries the building has been modified substantially, however there was a medieval tower which has been incorporated into the modern Strelley Hall, forming the tower room, the castle bedroom above it, and the cellar below. The cellar, leads to a medieval dungeon, and it was used for purpose! with evidence that people have been imprisoned there even in the 20th Century, mostly for the crime of poaching. The Dungeon is where Fright Nights have seen the most paranormal activity during our past visits. From deafening noises to physical interaction with guests, in particular our male guests have reported being pushed and prodded, and made to feel extremely uncomfortable. We have also had bricks thrown into the centre of our circle whilst holding hands as a group, knowing that anything that happens cannot be any other person in the room. We cannot guarantee any activity, but Strelley Hall has a very strong energy and always seems to make for an interesting night! 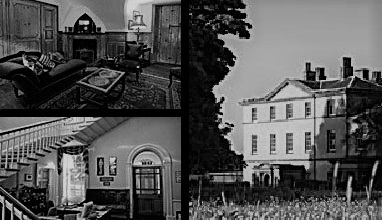 Psychic experiments including séances, glass divination and more..
Strelley Hall is situated just four miles from Nottingham in the village of Strelley. Although the Hall is just a shadow of what it once was, there are still many original features and it is truly a magnificent and imposing building. The whole of the village is steeped in history, including the Monks stones, a 14th century route taken by monks in the area, which passes by the 13th century “All Saints Church”. The former castle is complete with moat, with evidence of the medieval wall a few hundred meters south of Strelley Hall on a bend called Motts corner, where there is evidence of another Saxon building said to have been a wooden construction on stilts. As well as Strelley Hall being haunted, it’s said that the gardens are also the place to investigate. Just a few meters from the Hall there is a witches’ coven, beside a medieval stewpond. There is a dark figure that’s been seen roaming the surrounding fields and entrance to the Hall, who is thought to be Nicholas Strelley. Nicholas was known for being a notorious gambler, and had such an addiction, that he lost the Hall in a card game. For decades, staff and visitors have reported ghostly manifestations of a man dressed in black, and have experienced poltergeist activity, thought to be caused by Nicholas himself! He particularly likes the young ladies who visit the hall, believing them to be his ‘local wenches’… is this the reasoning behind our male guests feeling uneasy and experiencing physical interaction? Does Nicholas want them to leave so he can have the women all to himself?! During our ghost hunt, we have access to the morning room, which will serve as our base room for the night. The cellar and medieval dungeon, which also dates from 1200. We also have access to the grounds, but with the stewpond so close by, we will keep our investigations to inside the hall for health and safety reasons! Because of the size of the venue, we will only open the event to 24 people maximum. If you like small group investigations, this is the place for you! This is such an amazing venue! so do come and join us for a night of ghost hunting to discover more about the history and hauntings of Strelley Hall! There are various other hazards to be aware of at Strelley Hall – the passageway to the dungeon is slippery, dark, and there are various obstacles including an overhead pipe! The passage can often be wet underfoot. The steps down to the dungeon are badly sloped, wet, slippery, and there is no handrail! With thanks to Gemma Snow of Fright Nights Cambridgeshire & East Anglia for her Research & Detailed Write-up for this event.